Your order will ship from Japan via the Japan Post Office Express Mail Service (EMS) with insurance and tracking information. Generally a package takes between 3-7 business days to arrive with this service. We will ship your art within 48 hours of cleared payment, so most prints arrive within a week of a completed order. The shipping cost is flat rate: $100 for any number of prints shipped flat or $50 for any number of prints shipped rolled. Murakami prints ship flat in a Murakami Kaikai Kiki Factory box and packaging unless otherwise noted. 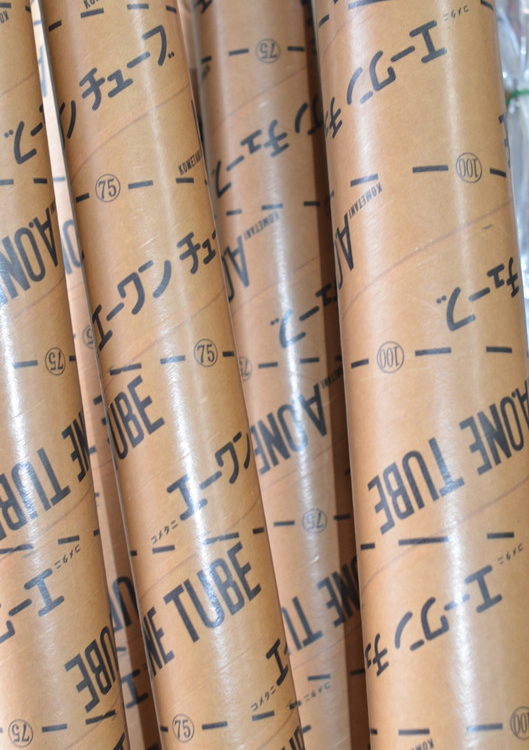 Generally, non-Murakami prints will ship rolled in a very sturdy 1 meter long x 125 mm diameter (39 in x 5 in) or greater Kometani A-1 Tube. Larger prints such as Flower Ball come in oversized boxes. 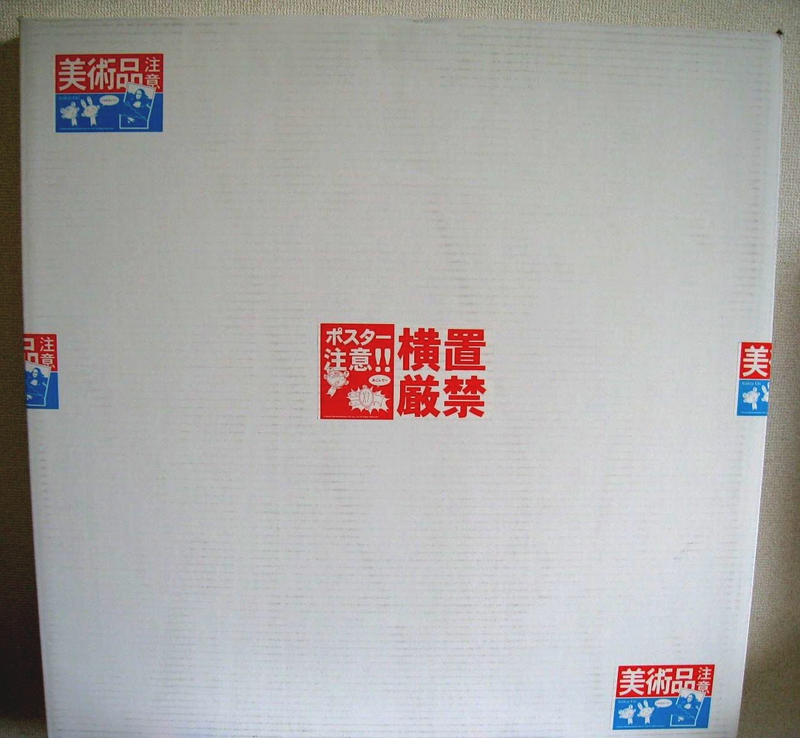 The total length + circumference for such a box is 3 meters, the maximum limit for EMS mail service to most countries. However, some countries, such as the US, have smaller limits, so require modification of the oversized boxes. The box will be cut to meet the size requirements of the destination country. Don’t worry! The print inside will remain untouched, and sufficient packaging will remain to adequately protect your work of art. You can check here to see the size limit for your country.